Need to move? Try MovingServicesNearMe.com Today! Moving Services Near Me is a flat rate, item based moving company. Moving from Los Angeles, New York, Canada, Hawaii, and International. Let us know where you are moving to and from as well as the best time to reach you. Boxes, storage, packing, installations, and more services available. In the past, choosing a moving company was a difficult task. That was until now! MovingServicesNearMe.com cuts through the red tape. We make sure you get the best packing and moving service EVER. Because we offer Flat Rate Moving you will always know what you are going to pay UPFRONT. This is our promise to you! When looking for local movers we can help. We work with the top movers across the country to make sure your move goes smoothly and for the flat rate promised when you signed up. If you are looking to move cross the country, from LA to NYC or even to Hawaii or Alaska, let us know! 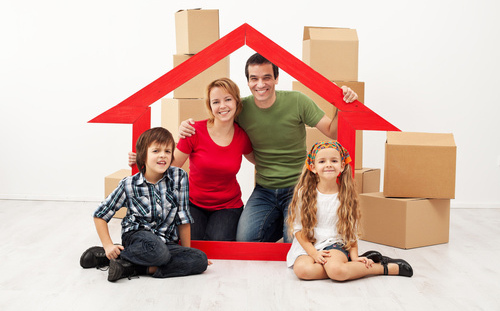 We can help your long distance move seem more like a vacation than a move! When it comes to International movers we use only the most trusted providers. 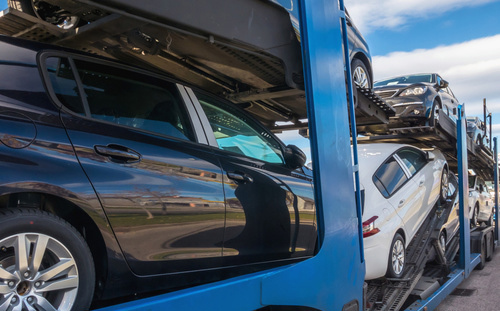 We make sure your goods, and even your car, can get to your new home in a timely and protected manner. Moving cross country? No problem! Let us do the driving! Moving to Hawaii? We service all main Islands! From apartments to large homes, we can move it all! 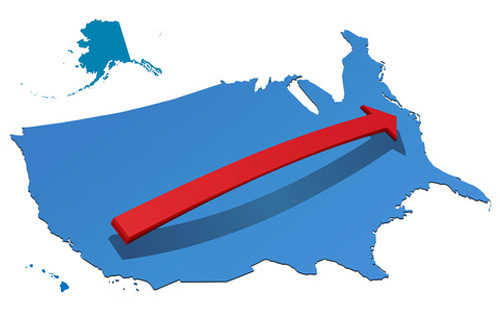 When looking for local or cross country moving we know you have many options, but none will be as easy and as booking your next move with MovingServicesNearMe.com. 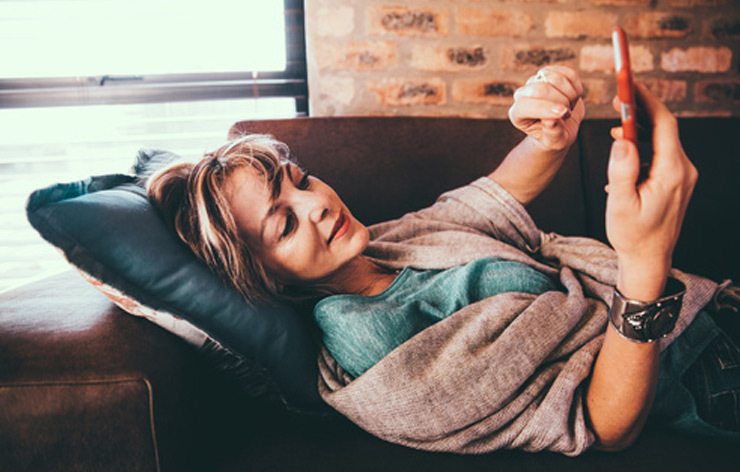 We offer a full range of services to help you in your move and come pick up day, we make it as painless as possible so that you have the best move of your life! MovingServicesNearMe.com was created with one goal in mind. We want to make your next move more enjoyable than you ever imagined. From Local Door-to-Door service to Long Distance and International moves, MovingServicesNearMe.com can help. We work with movers around the world to secure the best move at a competitive price. Our Item-Based delivery and shipping service is a Flat Rate service with NO HIDDEN FEES! We move, ship, and deliver items, large and small~ from heavy pianos, safes and appliances to fragile high-end works of art, mirrors, crystal and china and anything in between. FROM PACKING SERVICES TO STORAGE MOVING SERVICES NEAR ME HAS YOU COVERED. Moving can be a big job, and sometimes you just need a helping hand. From helping you pack your goods to having them stored, we can help arrange the professional help you need. If you are looking for help with packing as well as moving services, we can help! We have professional packers that ensure your goods are safe for travel so you can always rest easy. With our item based delivery and shipment system we charge a flat rate per the cube and negotiate the best deal for you with top moving companies so you always get the best price! If you have additional autos, motorcycles or other vesicles then Moving Services Near Me can help you get them safely to your new destination. Just give us the keys and we will do the rest! Moving your office to a larger location? We can help! How about International Relocation Services? We got you! By land, air or sea, our movers can help you get there! If you have come here looking for a mover for anywhere in the US or Internationally, just fill out our form or give us a call and we will be able to put our experience and connections to work for you. We typically return form submissions within 30 min to 1 hour during regular business hours. 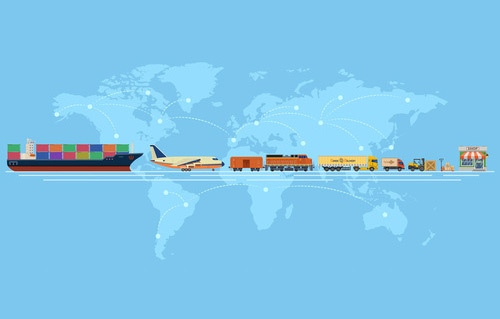 Regardless if you are looking for large commercial moves or International, to small cross town, we can help you today. Need someone to help you pack? We can do that! All prices are item based so you always know the total! Moves big or small, we can move it all! Many people today are looking to make moving as easy as possible. That is where we can help. We can come to your home and pack your goods for you. Then when you are ready to move we will come and load the truck and deliver it to your new home or office and bring it all in. What could be easier than that? All of our services are insured and your price is locked in from the start so you know exactly what you are paying before you get started. 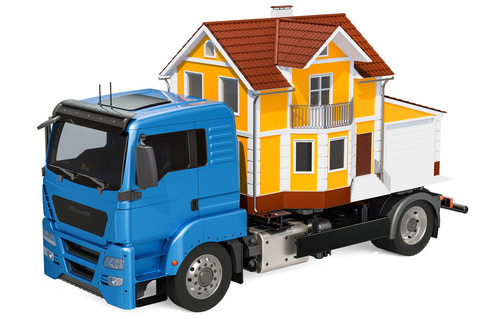 With MovingServicesNearMe.com we can help you in your International move with experts from around the world. Our moving service is here to make moving easier than ever before and offer package services and well as item based shipping. Since we offer a flat rate you will always know what you are going to pay UPFRONT, this is our promise to you! Fill out the form below and speak with a representative today and your moving trouble will be behind you. Moving to Hawaii? We can ship for less! Moving to / from LA or NYC? That’s our specialty! Moving to the UK, Europe or Australasia? We can help! Want to move from the US to Canada? No Problem!